MJS Commodities can provide its clients with a broad range of services in support of international trade. We offer inventory management and monitoring of products to investors, traders, producers and banks for commodities stored at warehouses which goods are usually pledged to banks and clients. Our company can assist in the issuance of warehouse receipts and monitor stored cargoes for commodity banks and which are accepted by the major international banks. 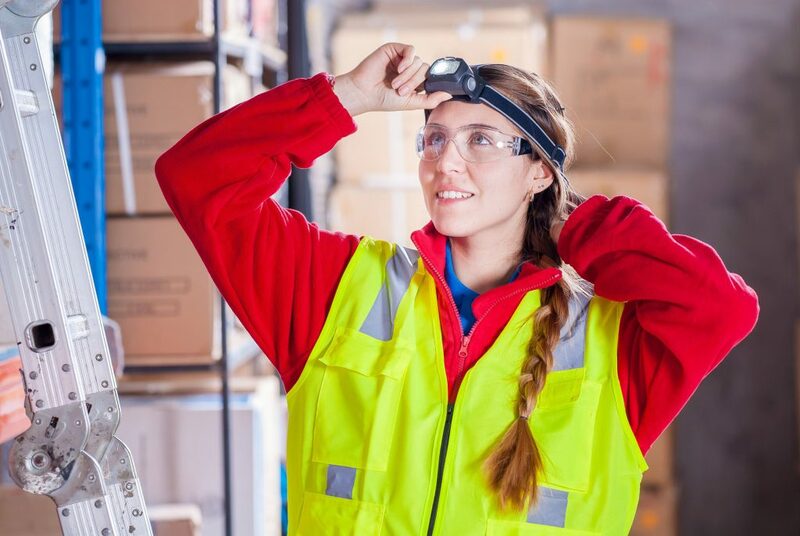 Depending on the client’s requirements, we can carry out warehouse surveys to assess the suitability of storage facilities and can station dedicated staff at the warehouse, if requested. Alternatively, we can physically visit the warehouse on a regular basis to inspect the warehouse and goods stored. Reports will be provided, inclusive of photographs if requested. Cargo releases can be monitored by our staff, prior to arrival at the warehouse and after release from the warehouse, if client requests for such service.